Get a custom fit every time with our exclusive Positive Tensioning System. A quick pull on the straps gives you the best fit every time. 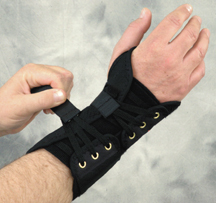 Easy to wear and adjust. Durable canvas outer shell. Soft, resilient fabric provides comfortable fit over tender spots. Palmer spoon adds support. Helps prevent injury. Great for sports, home or any time you need extra support. 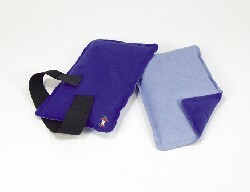 Dual Comfort Corpak 3" x 5"
Relief from strains, sprains, tendonitis and other injuries. Small and compact. 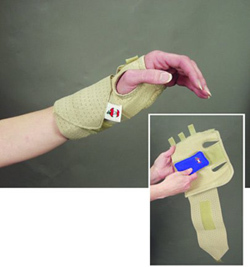 Unique strapping system securely fastens anywhere on these hot and cold packs. 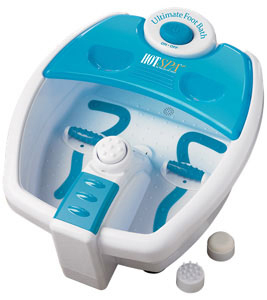 Non-toxic gel is biodegradable and retains therapeutic temperatures longer. Soft, plush "frost-free" cover protects your skin. Store in the freezer; stays soft and pliable. Heat in microwave. 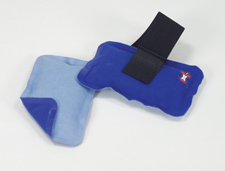 Dual Comfort Corpak 6" x 10"
The perfect size to use in several locations - perfect for covering your back. 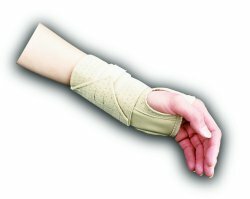 Find relief from strains, sprains, tendonitis and other injuries. 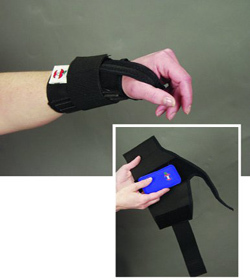 Unique strapping system securely fastens anywhere on these hot and cold packs. 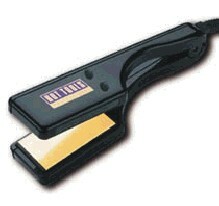 Non-toxic gel is biodegradable and retains therapeutic temperatures longer. Soft, plush "frost-free" cover protects your skin. Store in the freezer; stays soft and pliable. Heat in microwave.